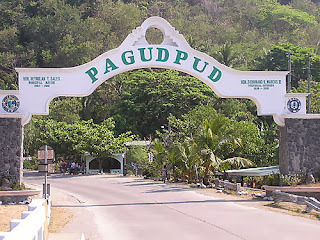 Pagudpud is a coastal resort town in the province of Illocos del Norte. Pagudpud lies in the northern most part of the Philippines and on a clear day one can see the famous Batanes Islands. 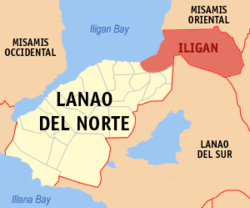 Located 560 kilometers north of Manila it is the northernmost settlement in all of Luzon. Accessible by bus or car from Manila can easily take 10 to 12 hours. Taking a flight from Manila to Laoang City in Illocos takes only 45 minutes and is an hour ride to Pagudpud. 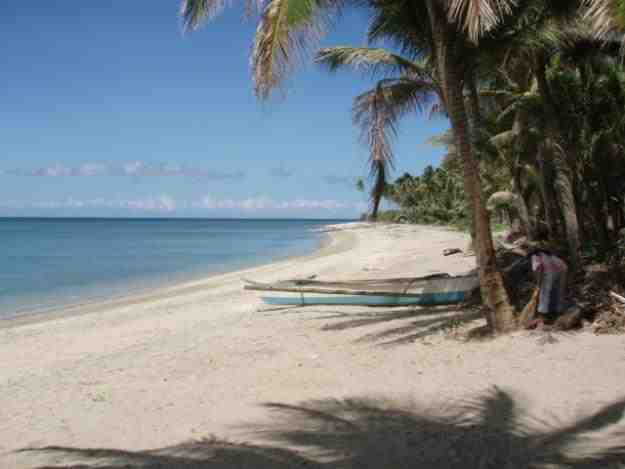 The beaches of Pagudpud are famous throughout the lands. The Blue Lagoon is a hot spot and a must see for this secluded beach which is located in the Maria-Ira Point just before entering the viaduct. Try also the Saud Beach which is the most popular beach in the area. Saud Beach is a long beach with many resorts, cabanas and palms to shade the sunny days away. The Patapat National Park is located along the sheer coastal mountains in Pagudpud. Consisting of 3,800 hectares with an additional buffer zone of 1,937 hectares this national park is a protected area for future generations to visit. With hiking and climbing the park is a paradise for those looking to enjoy the wild side of life. The Patapat viaduct is an extension of the Pan-Philippines Highway system which travels along the sheer cliffs of the region. 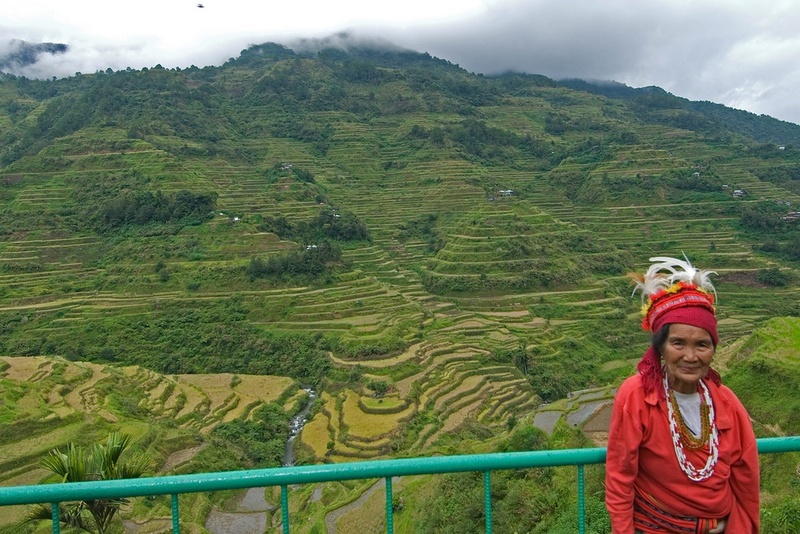 The 4th longest bridge in all of the Philippines it is the pathway to the Cordillera Mountain Ranges. Pasaleng Bay near the viaduct is the beginning of wide pristine beaches as well as outstanding waterfalls. While in this area north of Pagupud visit the Kabigan Falls which is encased by thick heavy forests. The 30 minute trek to the falls along with a 20 peso entrance fee it is worth the trip with its scenic area and large concaved basin. While within Kabigan Falls area visit one of many cool springs within the dense forest. Pagupud is a top destination for kite-surfing. Those that like to watch kite-surfing are always welcome and those that want to learn can do so in the many shops along the water’s edge. For anyone wanting to take a motorized tour of the area 4 wheelers are available to rent at Hannah’s Beach Resort. Though many beach resorts are part of this region, Pagupud is a place known for the locals to take in vacationers for a nominal fee (often only 250 to 500 peso). For those into zip lines the Philippines longest open air zip line is in Pagupud. No matter what you have in mind, somewhere in, on or around Pagupud it can be done. From serene beauty, to the endless mountain ranges of Pagupud this region is a place to take a much needed break from the norm. 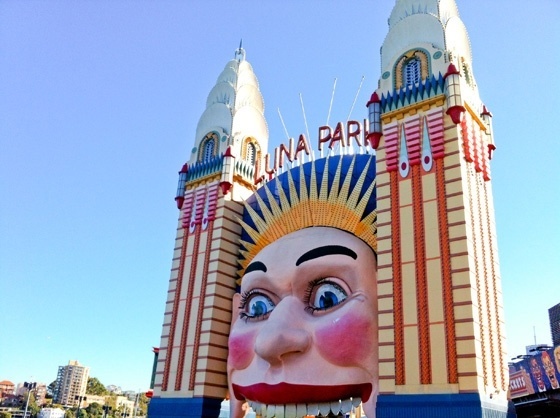 During the high summer season this area explodes with vacationers alike. Come see why so many return to Pagupud as this region of the Philippines is a land touched by the heaven’s above.